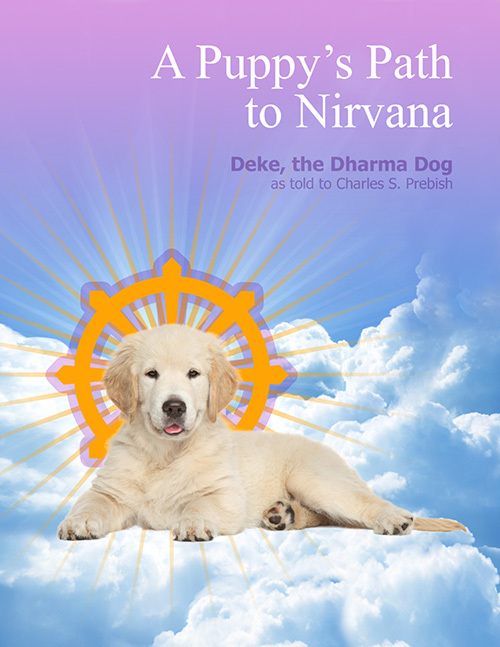 "The Puppy's Path to Nirvana is a short tutorial composed of 29 lessons which emphasize all the major aspects of Buddha's basic teachings. It provides everything a beginner might need to put Buddhism into practice for a richer, fuller life. It's filled with the stories and reminiscences of a great golden retriever puppy known to everyone who met her as "The Dharma Dog."